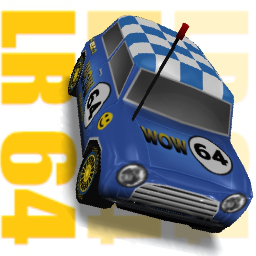 - The original idea for this car was by MightyCucumber, i Tried to make it has he planned. - This car's original name should have been "Lost Runner". - LR stands for Lost Runner, that's because this car was a "lost" project.